Pearson’s Revel is designed for the way today’s Political Science students read, think, and learn. Visit our Revel website to learn more. 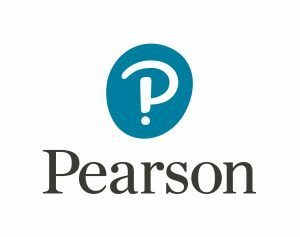 Sign up for Pearson’s sponsored Headshot lounge here. Routledge partners with world-class authors, from leading scientists and researchers, to scholars and professionals operating at the top of their fields. Together, we publish in all areas of the Humanities, Social Sciences, Behavioural Sciences, Science, Technology and Medicine sectors. We are one of the world’s leading publishers of scholarly journals, books, eBooks, text books and reference works. Celebrating 34 years of independent publishing, Lynne Rienner Publishers is known for its cutting-edge, high-quality scholarly books, textbooks, and journals in politics and the social sciences. 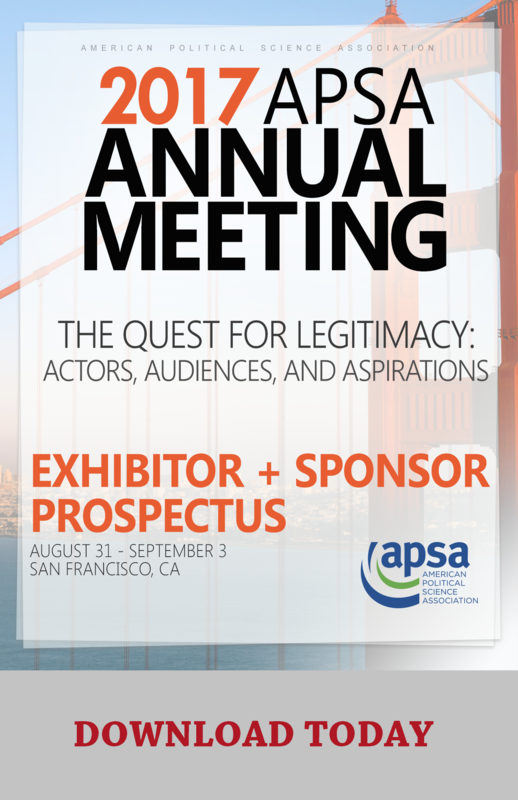 Join political scientists in San Francisco from August 31 to September 3 for the 113th American Political Science Association (APSA) Annual Meeting & Exhibition! The 2016 event featured more than 6,500 participants. 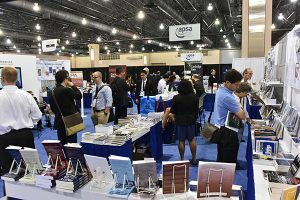 A complimentary full conference registration to attend relevant sessions alongside the attendees, which allows an executive from your company to learn alongside attendees in program sessions. The 2015 event in San Francisco sold out. Reserve your booth space today. See the full floor plan. 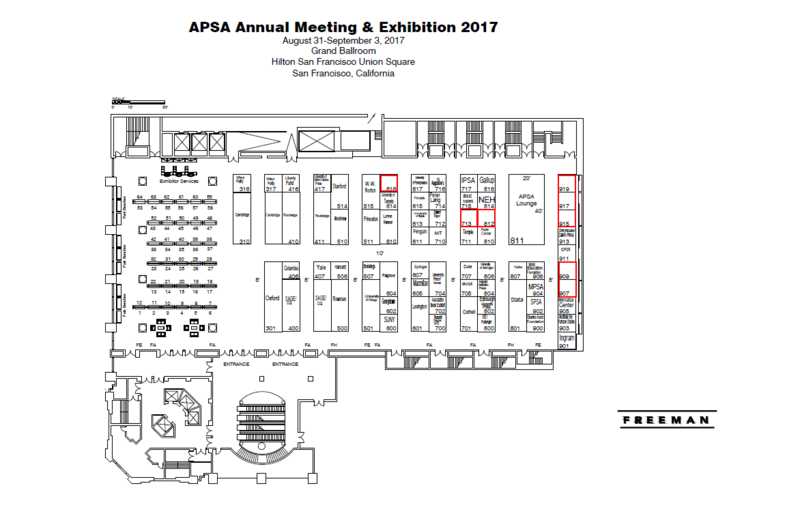 We offer a variety of opportunities to exhibit, sponsor, or advertise at our meeting! Learn more about advertising options. Information regarding sponsorship will be available soon! Email Ashley Vande Bunte to be added to the contact list on these upcoming opportunities.